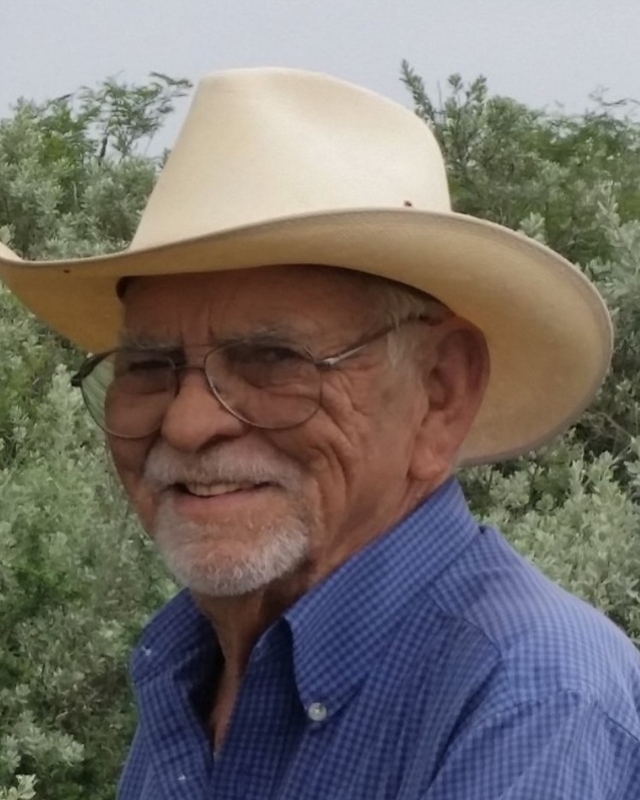 It is with great sadness that we announce the peaceful passing of Roy Manuel de la Rosa on January 27, 2019. He was born on March 10, 1938 in Harlingen, Texas, to Manuel and Margarita de la Rosa. He moved to Corpus Christi, Texas and began a life and career. He was an electrician by trade and served in the United States Air Force. He loved his family and will always be remembered for his humor, outgoing and spontaneous personality, being the “cool” uncle and most of all his unconditional love for everyone. He loved hunting and the bond it created with his family. He lived a full life and through it all he did it his way. He will be deeply missed. He was preceded in death by his parents, Manuel and Margarita de la Rosa; brothers, Rodolfo, Ruben, Raul and Robert de la Rosa. Grandson, Grant Edward Goodwin. He is survived by his loving companion, Josie Ramirez. His children, Linda (Larry) Kelley; Elizabeth (Kevin) Hayslip; Roxanne (Donny) Kelley; Rachel (Albert) Cooper; Roy, Jr. (Alison) de la Rosa. Sisters, Margaret (Robert) Alvarez and Medora (Reynaldo) Garza. 9 Grandchildren; 18 Great Grandchildren and numerous nieces and nephews. Visitation will be from 5:00-9:00 p.m. with a rosary to be recited at 7:00 p.m. on Wednesday, January 30, 2019 at Seaside Reid Mausoleum Chapel in Seaside Memorial Park located at 4357 Ocean Drive, Corpus Christi, Texas. A Funeral Mass will be celebrated at 12:30 p.m. on Thursday, January 31, 2019 at Our Lady of the Pilar Catholic Church. Interment to follow at Coastal Bend State Veterans Cemetery.